This a recent record store find from the definitive Jazz Fusion era of the ’70s. 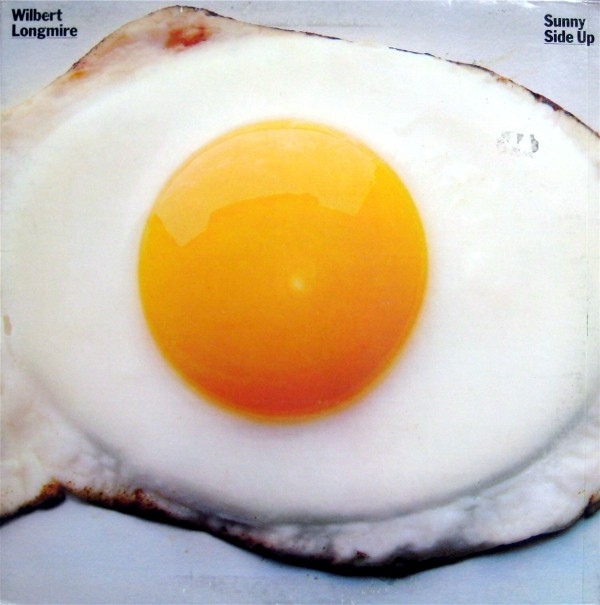 ‘Sunny Side Up‘ a classic album by guitarist Wilbert Longmire, with assistance by Bob James, Eric Gale, David Sanborn, Harvey Mason, Richard Tee and other gifted artists from the Tappan Zee label. New York City, the place of its recording, delivering its distinctive ’78 vibe across each and every LP track. Culminating with this cut, ‘Starflight‘. Played on many a commercial radio station in the major urban centers across the country, certainly helped get more than few us surviving the last rocking shots the decade offered up, a needed boost. Have this one. Beautifully played, if lacking a little of that spark of greatness.